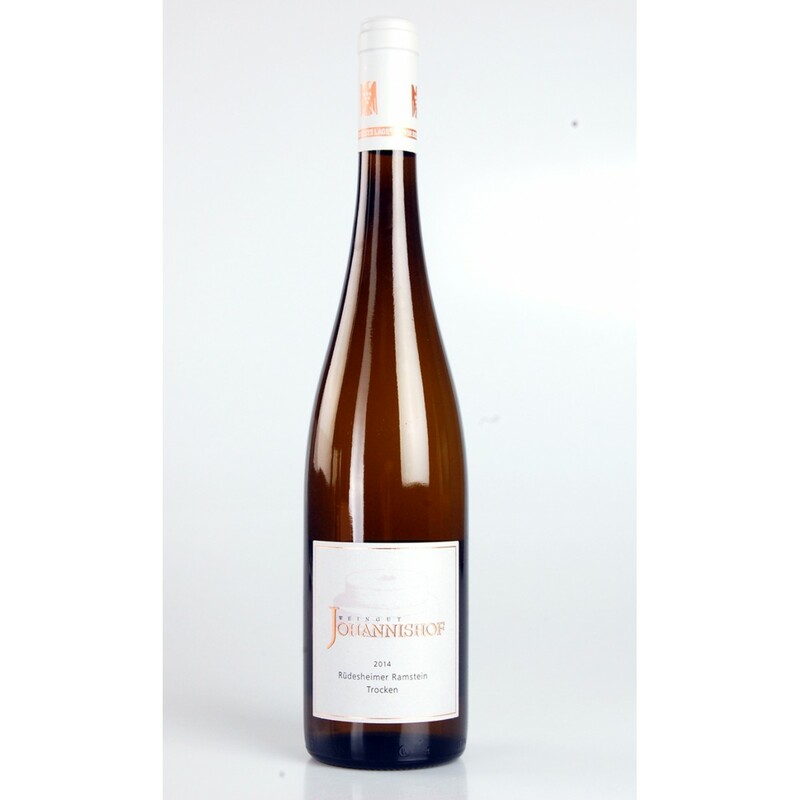 The nose expresses aromas typical of Brauneberg Juffer, though still a bit is hidden. At the entrance in the mouth the acidity is exuberant, in the center mouth structure takes over and leads to a persistent fruity feeling. The drink is agile with beautiful persistence. 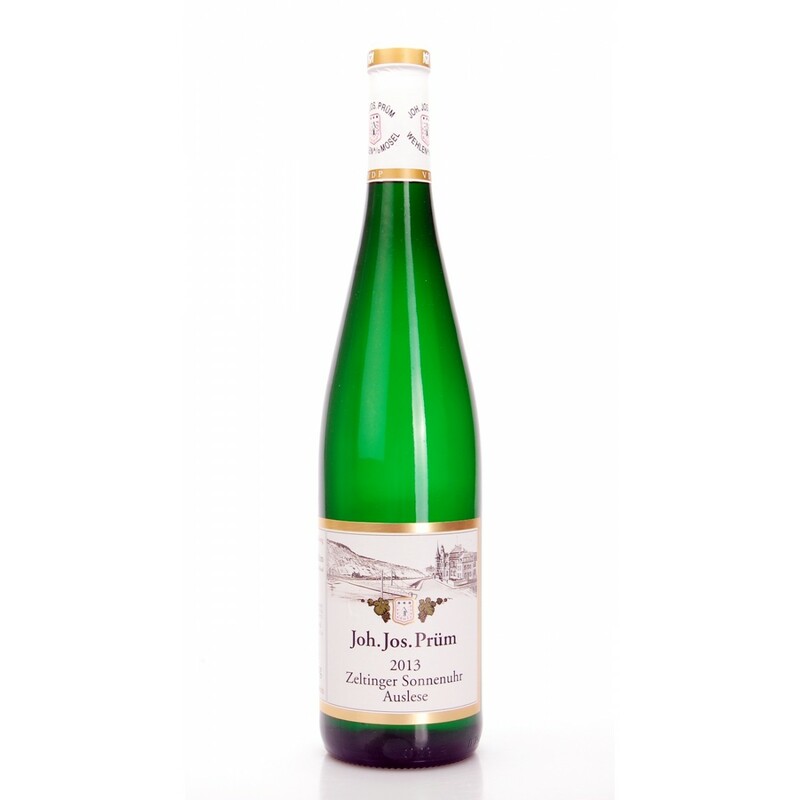 A wine with a reasonable complexity, very good indeed, for his extraordinary level Prädikat membership. 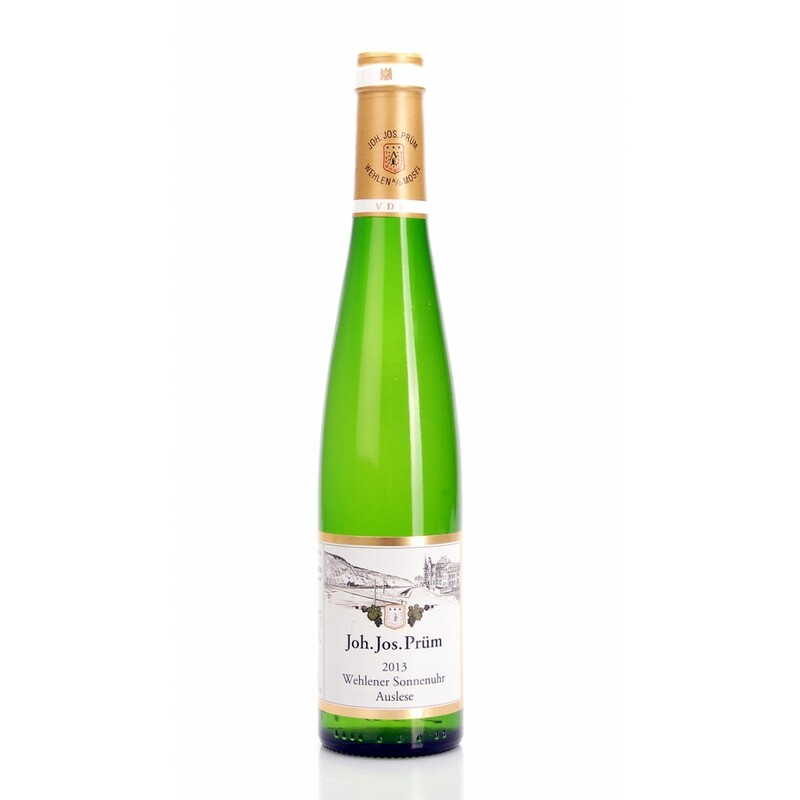 Description: The nose expresses aromas typical of Brauneberg Juffer , though still a bit is hidden. At the entrance in the mouth the acidity is exuberant, in the center mouth structure takes over and leads to a persistent fruity feeling. The drink is agile with beautiful persistence. 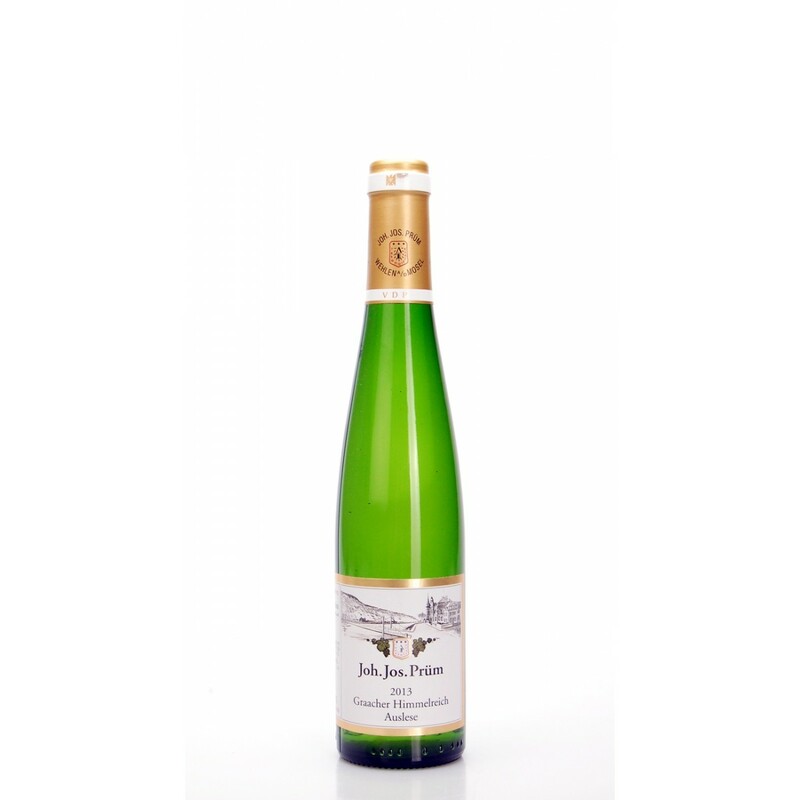 A wine with a reasonable complexity, very good indeed, for his extraordinary level Prädikat membership.